No one is heard to move, or speak. The only chatter is the occasional docking code confirmation, tinny, thin. You try to relax at your station. The inspection is later today, Lord Vader himself may even be in attendance. Such is the price of a prestigious post, even as a lowly ensign, on the newest of the Empire's great fleet. 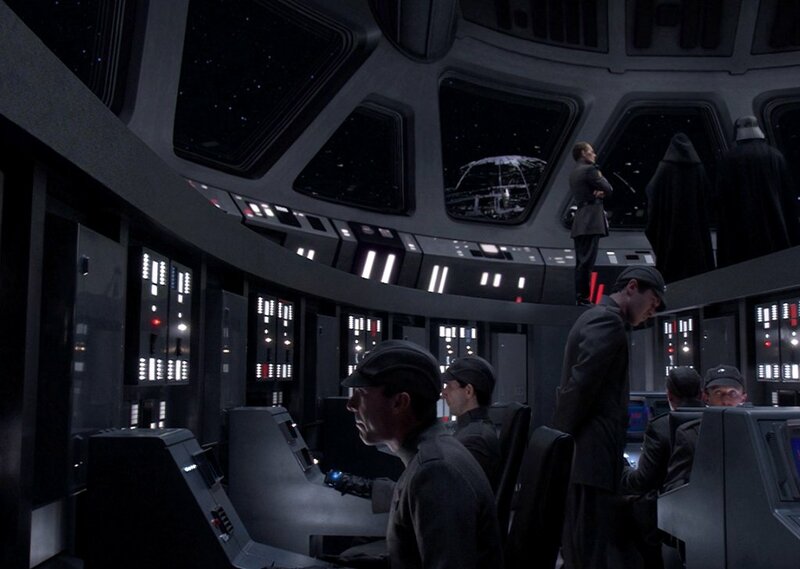 You focus on your work, the flicker of new code ciphers and the constant communication of the Imperial Navy. Your best, for now, is all you can do. All that you must do. Comments for "Super Star Destroyer Bridge"
License details for "Super Star Destroyer Bridge"